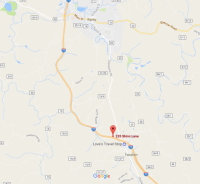 Located Just off of I-77 Fairplain exit near the Loves and Go-Mart Travel stops. Property is equiped with multiple docks and drive through bay doors. 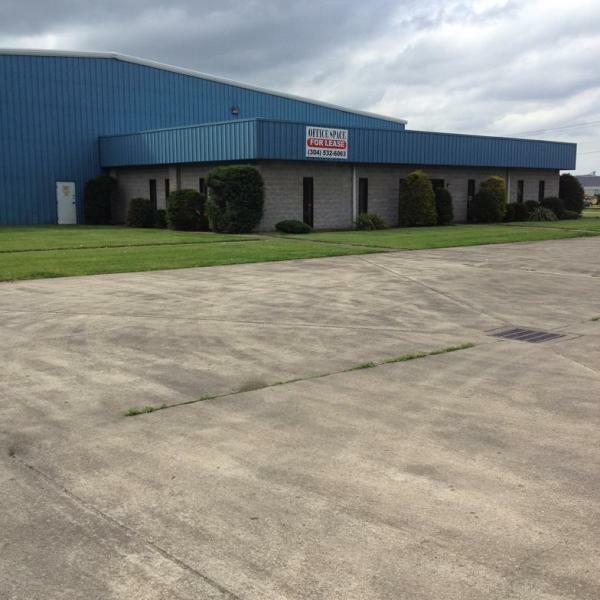 Easy interstate access make this commercial space ideal for manufacturing and transportation industries. The Ravenswood-Millwood property is part of a 68,000 sq ft facility with that offers 3,000 sq ft of office space for lease . This space is located in the Jack Burlingame industrial park on the Ohio River and is centrally located between Ripley and Ravenswood, WV. The Ravenswood-Millwood property is part of a 68,000 sq ft facility with 4,000 sq ft office/shop space for lease . This space is located in the Jack Burlingame industrial park on the Ohio River and is centrally located between Ripley and Ravenswood WV. Formerly West Virginia Uniforms this building is located just off of the I-64 & I-77 exit 95 in Kanawha City. Minutes from Charleston WV. Facility is approx 10,000 sq ft for lease. 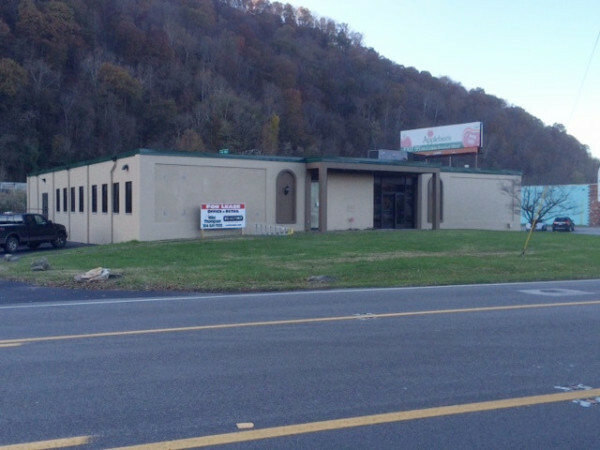 5 Acres Commercial property for lease in Fairplain, West Virginia.